Posted on July 10, 2017 July 19, 2017 . 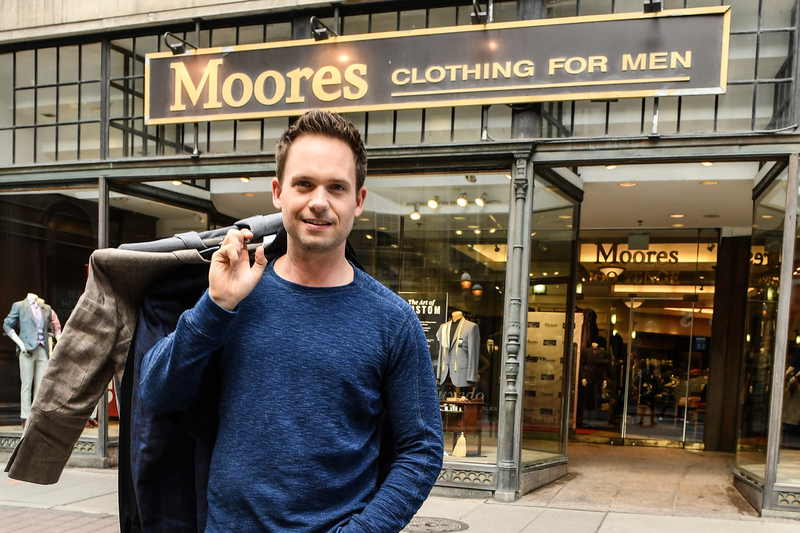 Patrick J. Adams, Canadian actor, director and producer on hit TV series Suits, just recently kicked off Moores Clothing for Men’s 8th annual Canadian Suit Drive by cleaning out his closet and donating a suit to the retailer’s downtown Toronto flagship store. Throughout the month of July, Moores Clothing for Men will hold the Canadian Suit Drive, an annual effort that has collected close to 375,000 items of professional clothing to date. The donations give unemployed Canadians a chance to look their best as they transition back into the workforce. The donations from the Canadian Suit Drive are distributed nationally to nearly 75 local recipient organizations that help disadvantaged men and women aiming to regain employment through job readiness programs, workforce assistance and gifting of professional attire. Head coaches from the National Basketball Coaches Association (NBCA) and National Hockey League Coaches Association (NHLCA) will also support the Canadian Suit Drive by making donations to rally fans to participate in July. 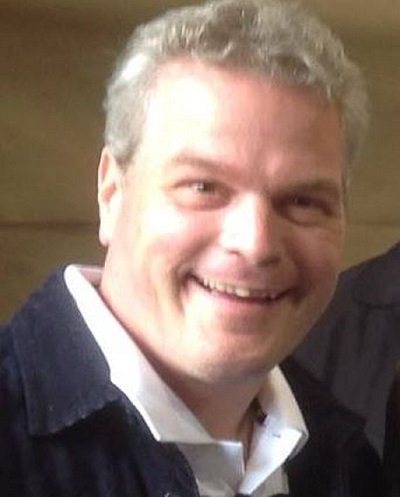 A special nod goes to Dwane Casey (Toronto Raptors), Glen Gulutzan (Calgary Flames) and Guy Boucher (Ottawa Senators) who have committed to supporting the cause. People can donate their gently worn professional clothing, including men’s and women’s suits, ties, jackets, shirts, pants, belts and shoes at 126 Moores store locations nationally throughout the month of July. As a thank you, donors will receive 50 percent off their next purchase of regular priced retail items (excluding shoes, clearance, Exceptional Value items).